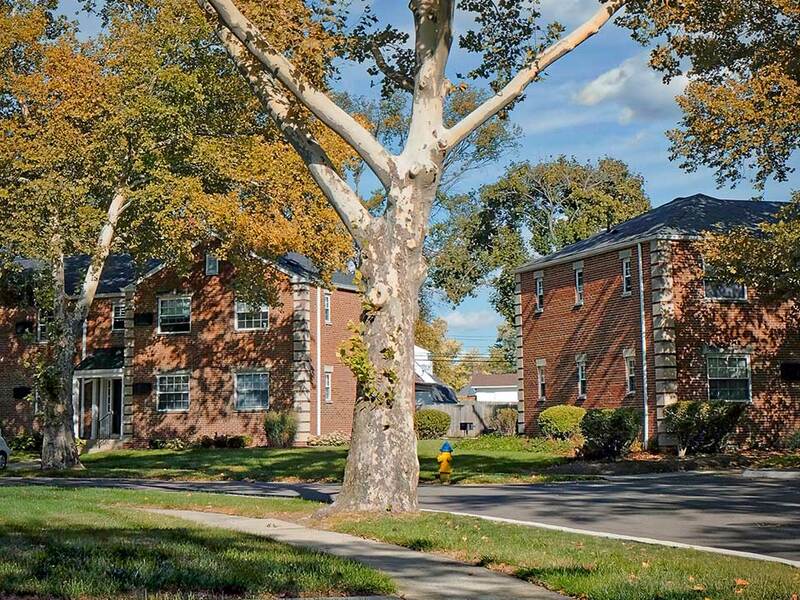 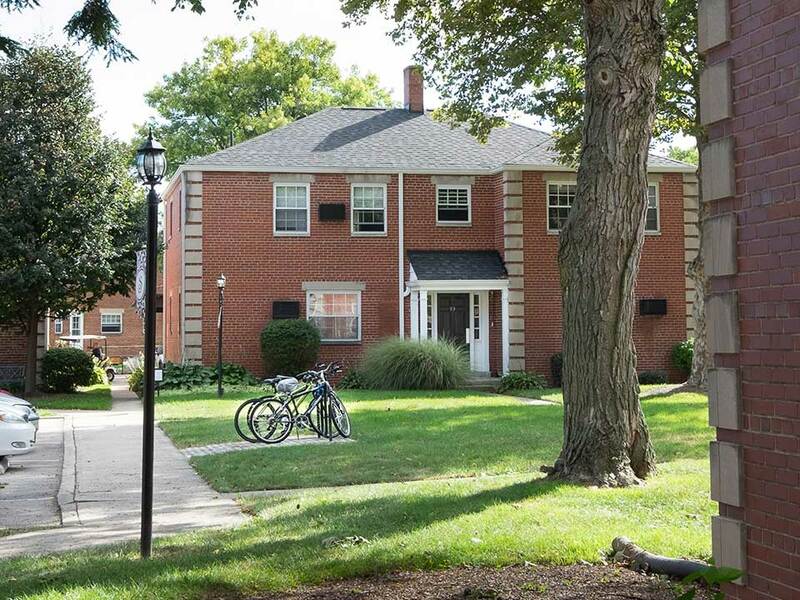 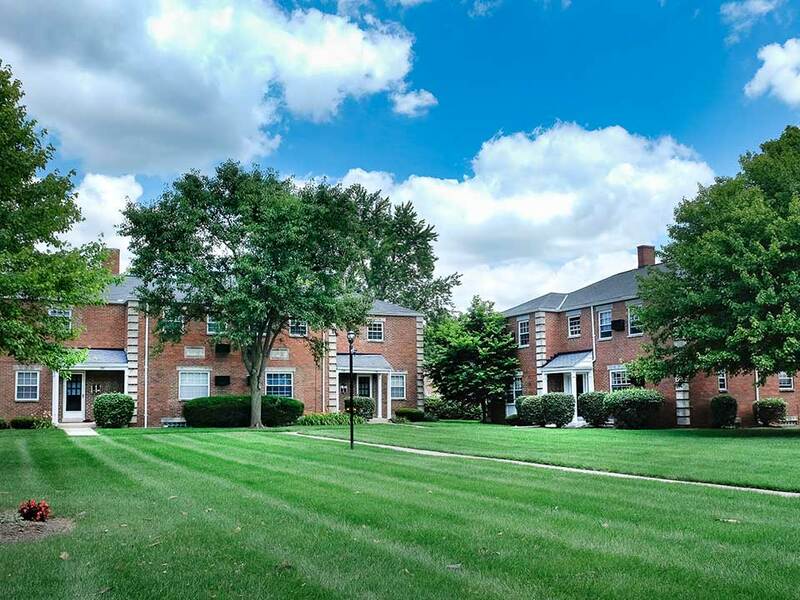 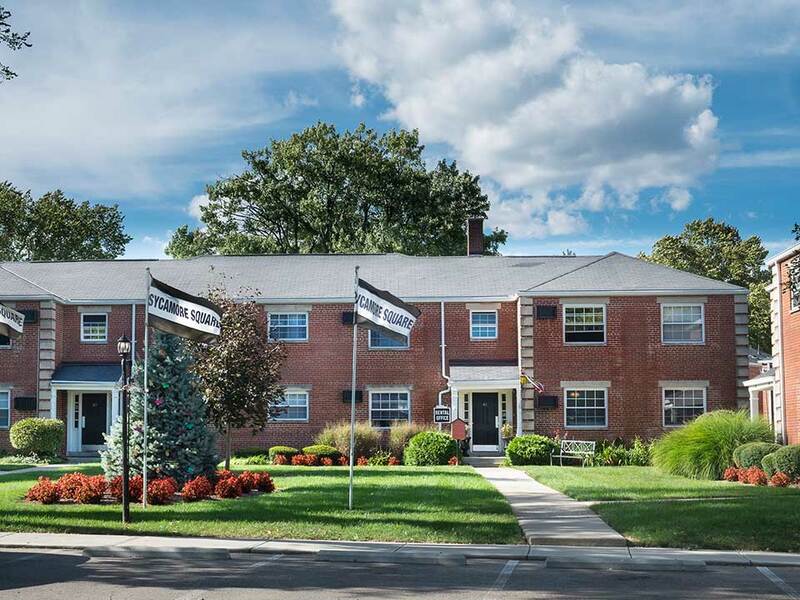 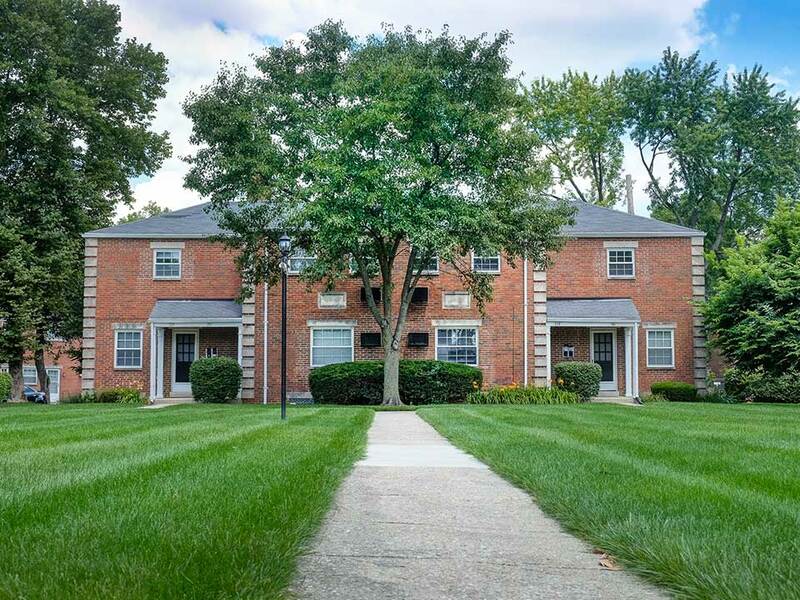 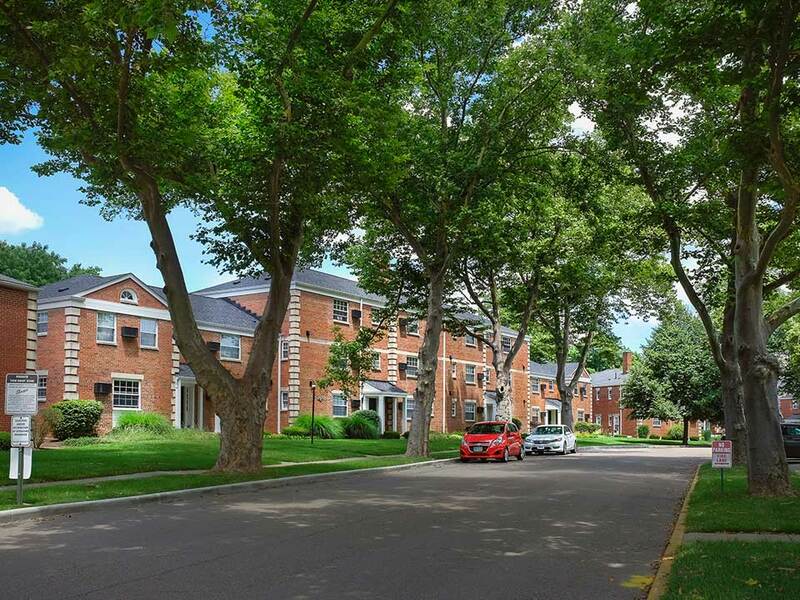 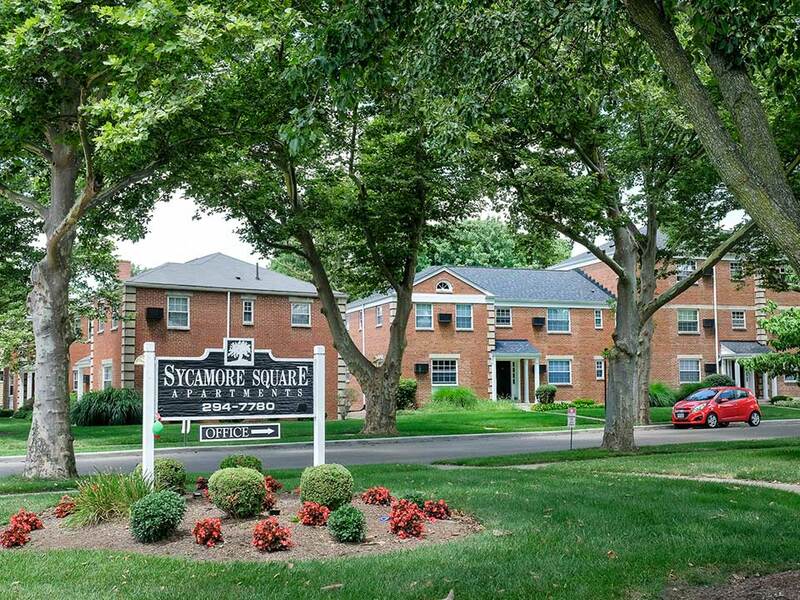 Tucked away in a tranquil neighborhood, Sycamore Square Apartments offers small town living with easy access to the big city action. 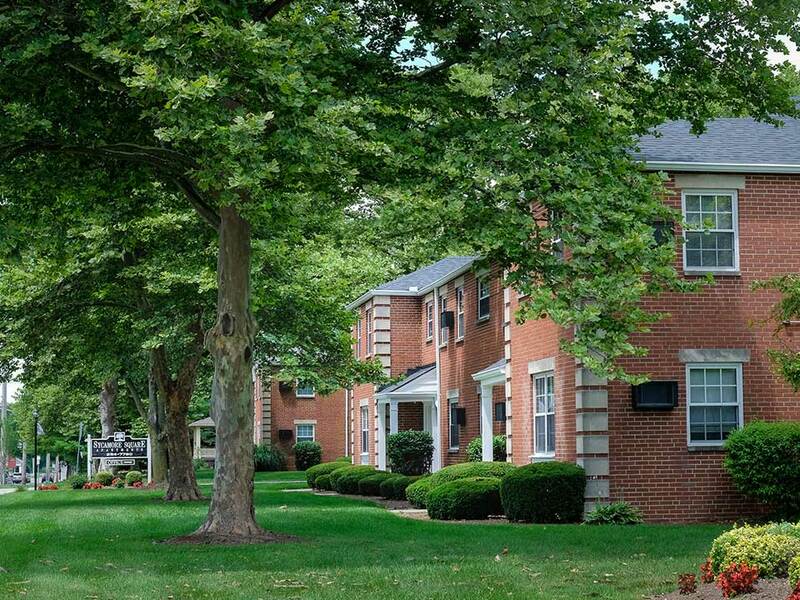 Escape to this park-like atmosphere, where the beauty of the outdoors meets the finest in apartment living. 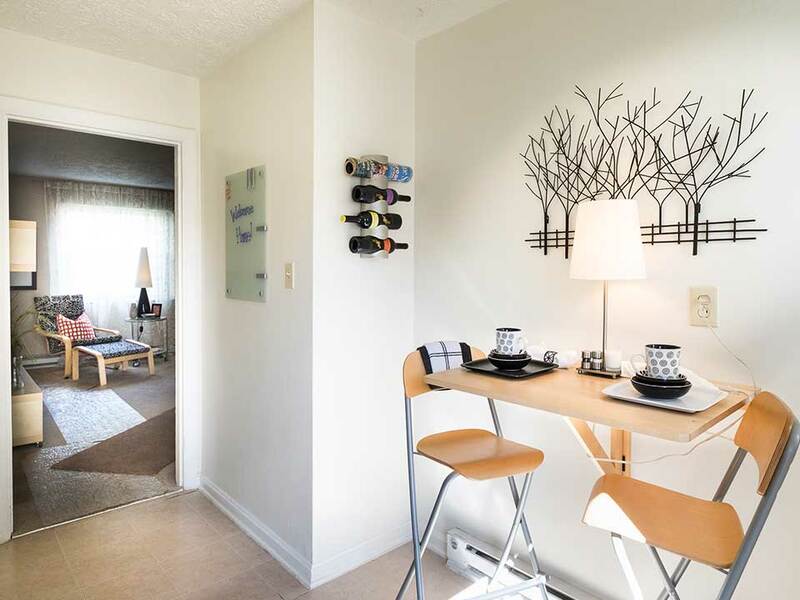 From the moment you arrive home we want you to love where you live, because of this we, have placed great attention to each detail in your apartment home. 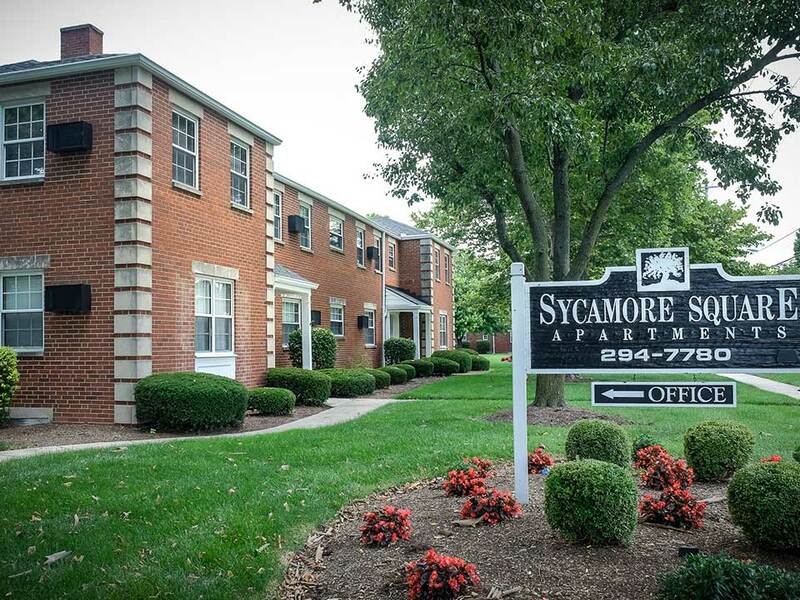 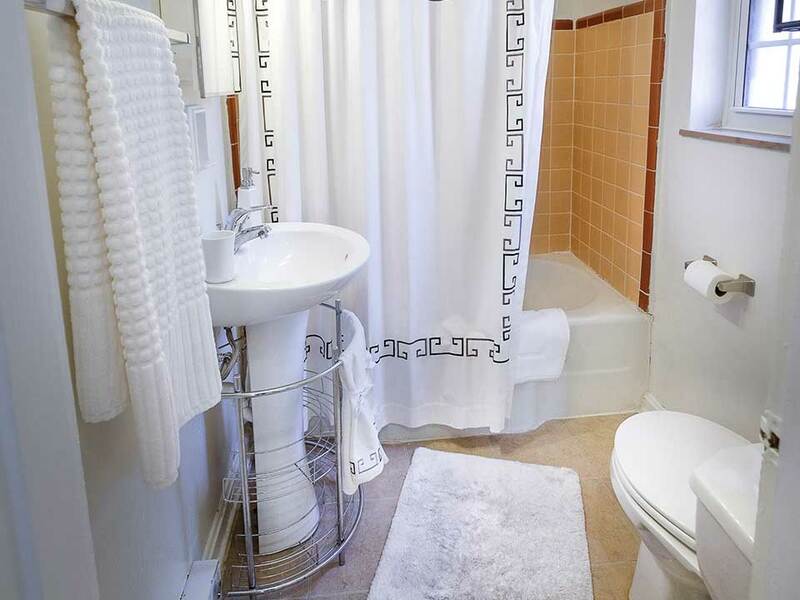 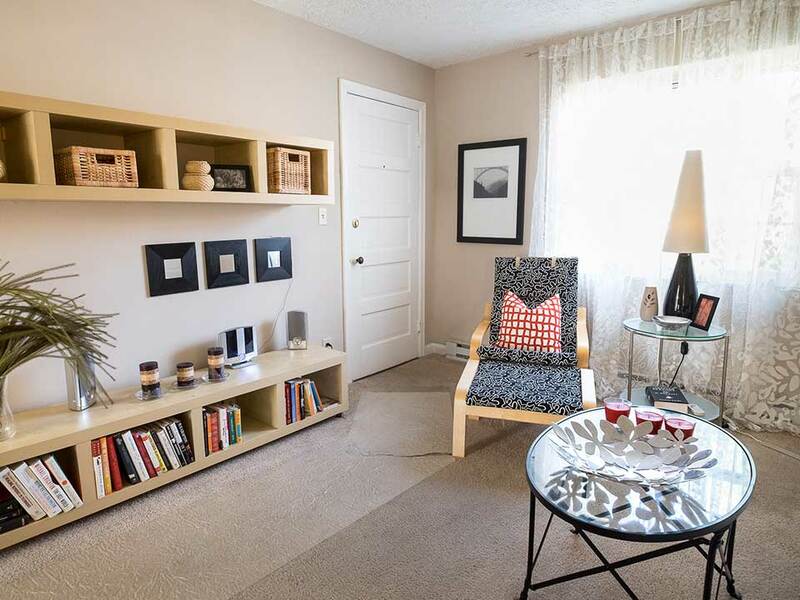 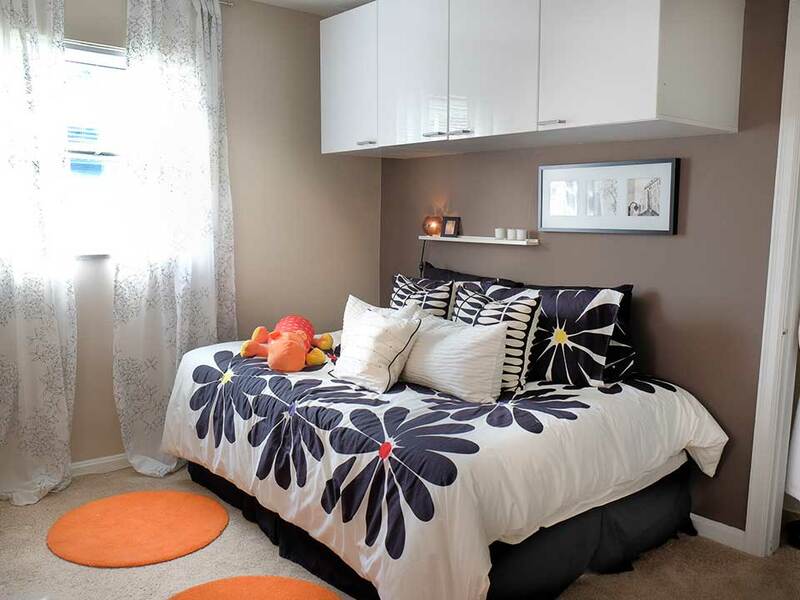 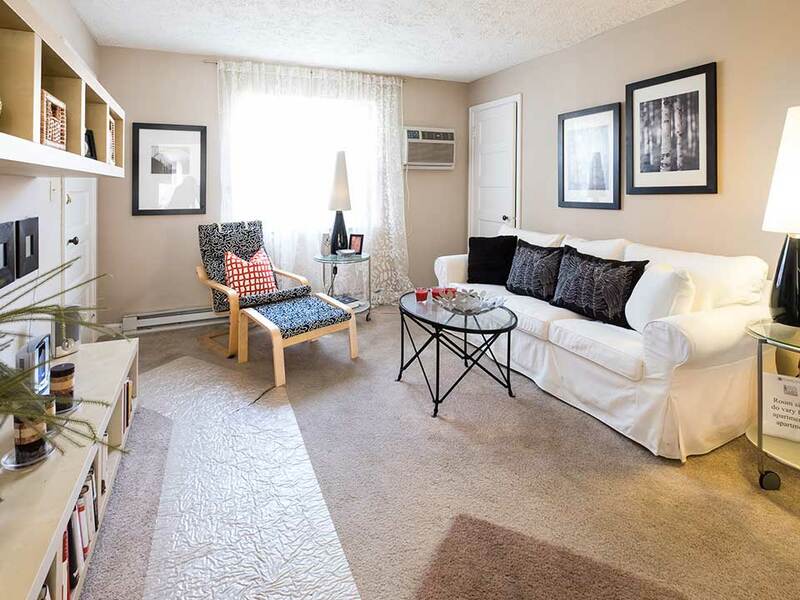 Sycamore Square’s cozy floor plans are designed with your comfort and convenience in mind. 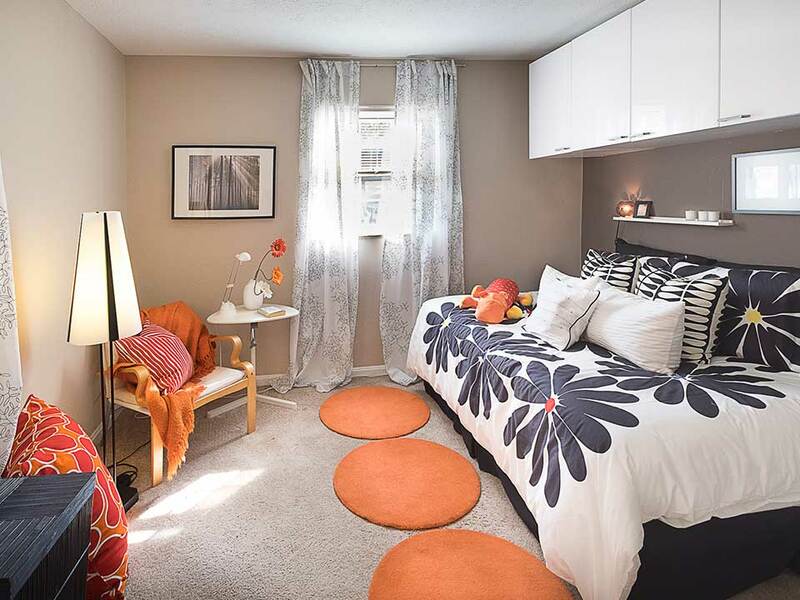 Choose from a one bedroom and two bedroom apartments or two bedroom townhome floorplans offering unique amenities that fit your lifestyle! 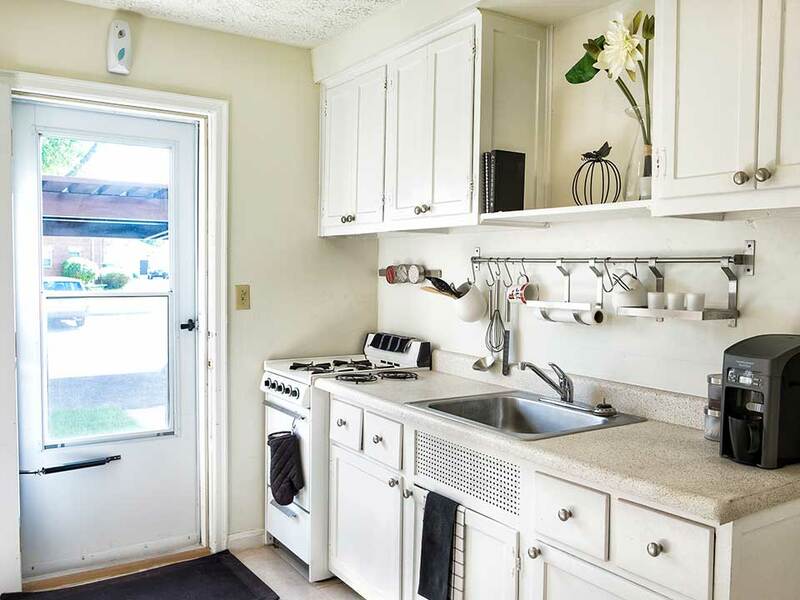 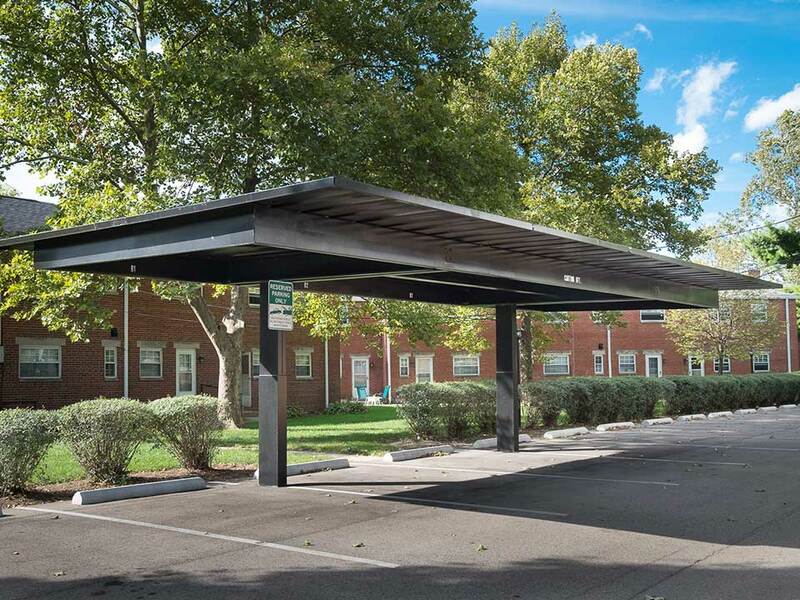 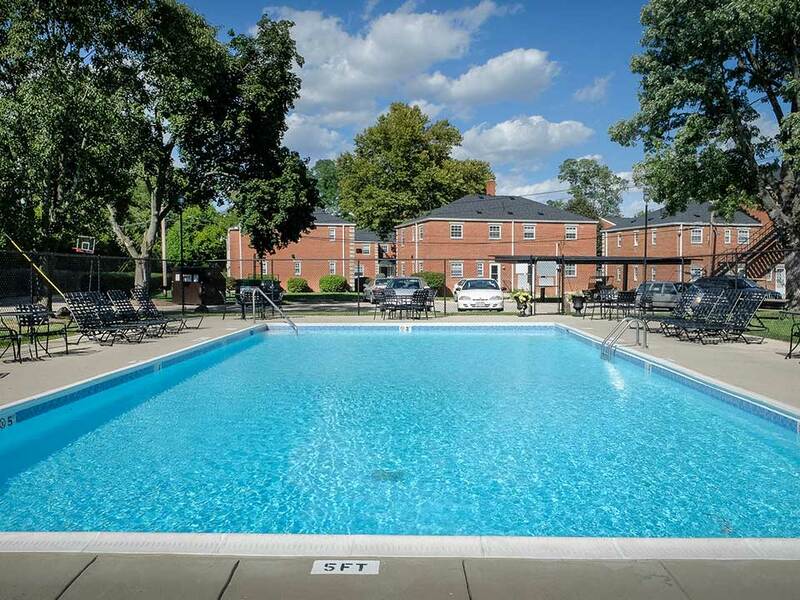 Take advantage of all the community amenities and services we offer here at Sycamore Square, such as easy access to public transportation, laundry facility, picnic area with barbecue, swimming pool with sundeck, on-site maintenance and on-site professional friendly management. 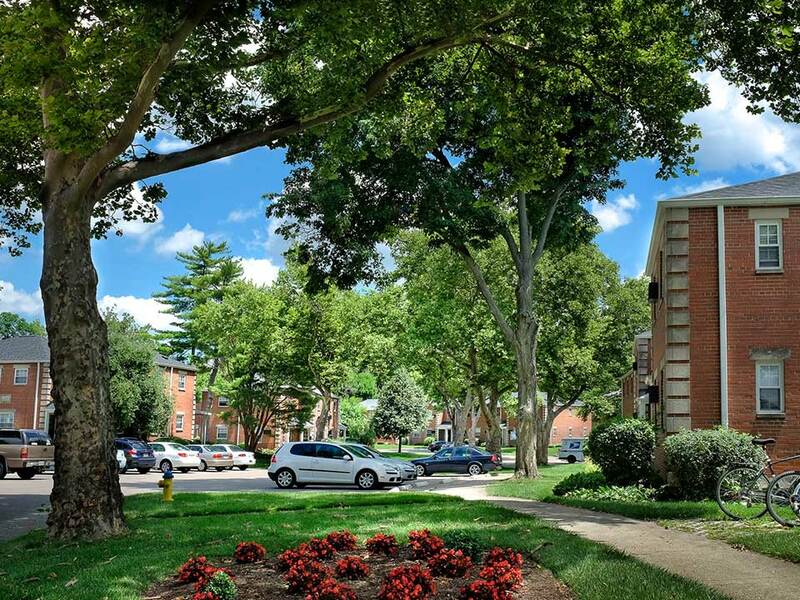 Whether you’re in the mood for shopping, dining, parks, and entertainment, you will find options abound. 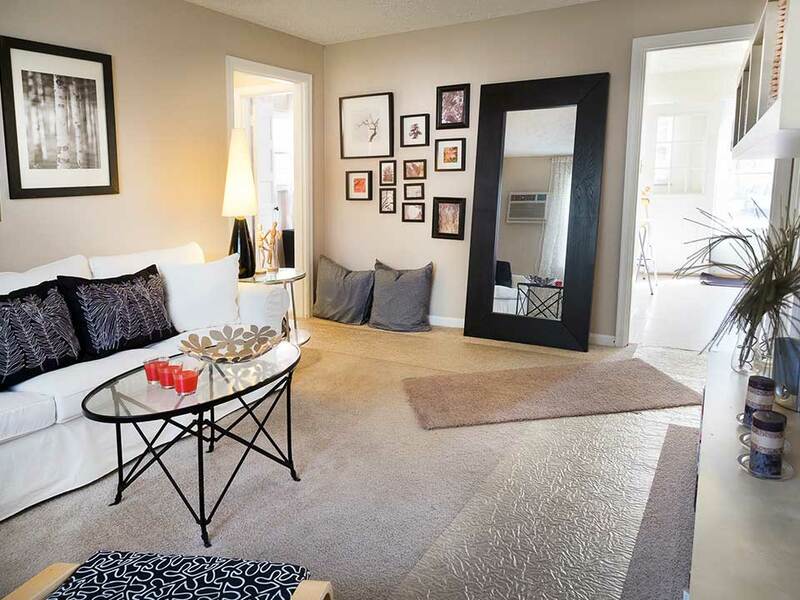 Call today to schedule your personal tour to see all that awaits you in your new home.